A tote bag made in part from recycled material that's both high quality and fashionable. 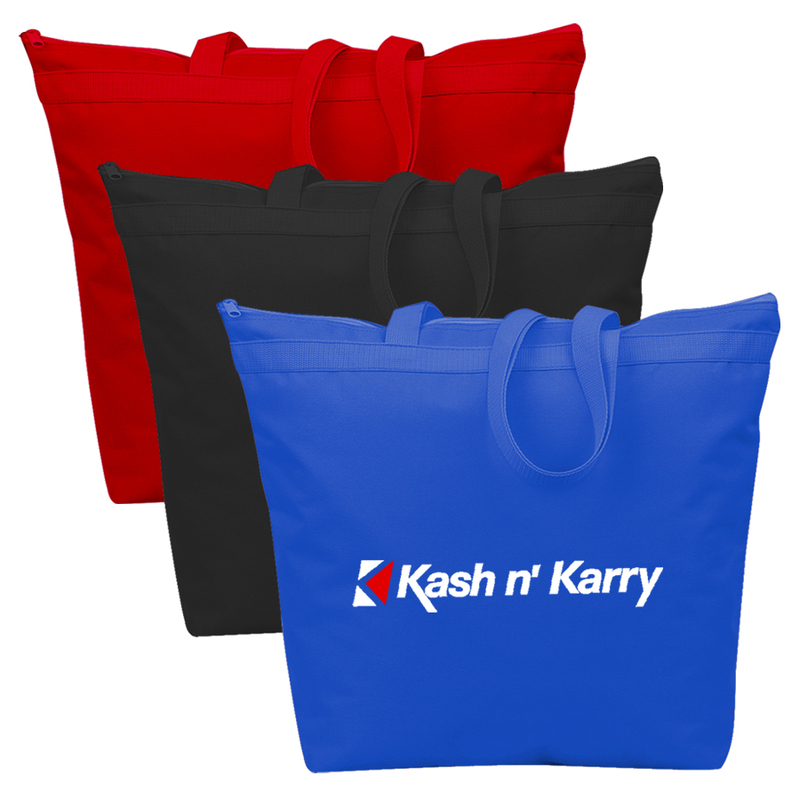 Get your logo seen out and about with these stylish tote bags. 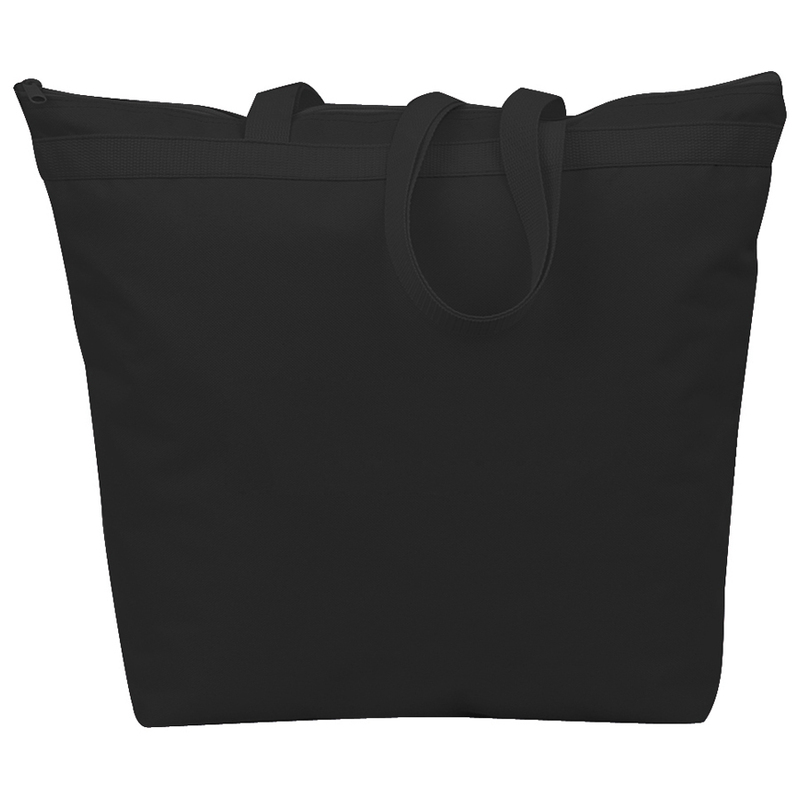 Coming in your choice of 3 different colours they're made using 50% post consumer recycled 600 denier polyester making them a great environmentally friendly choice. 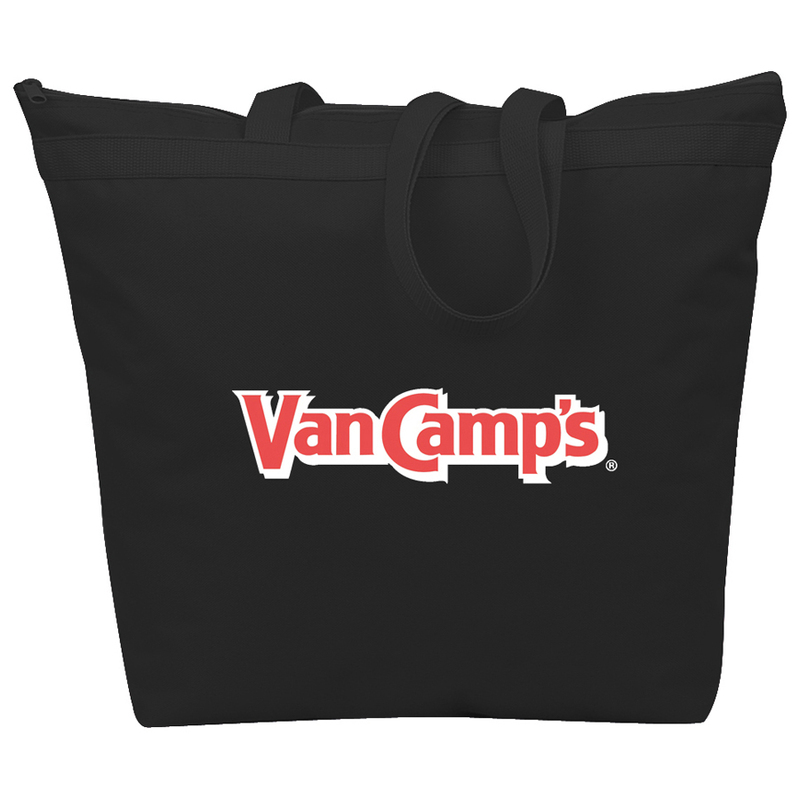 They feature a 1 zippered pocket on the main compartment and two matching straps.